From thrones to milking stools, chairs have been a feature of human life for thousands of years. The Windsor style has been around for about 300 years. Its a broad term that refers to a chair that consists of a seat with parts ‘socketed’ into it. I make elegant, contemporary Windsor chairs, using traditional tools and techniques. I enjoy the discipline of working within an established form, that is defined by its practicality and comfort. 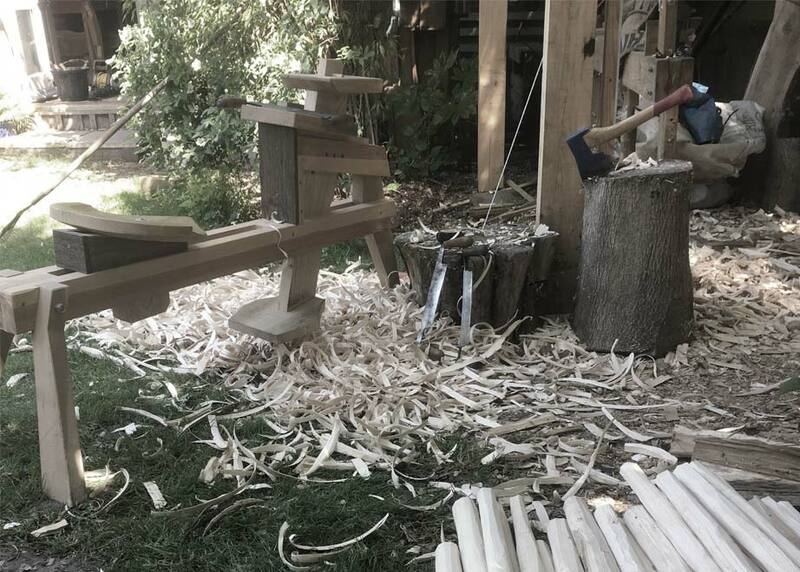 Making a chair is a very measured task, and often requires such a high level of concentration and calm that I have to work in complete silence! By its very nature, a chair is ‘creature’ like; it has arms & legs, a back and a seat… and creating a chair that has character is a creative and playful process. 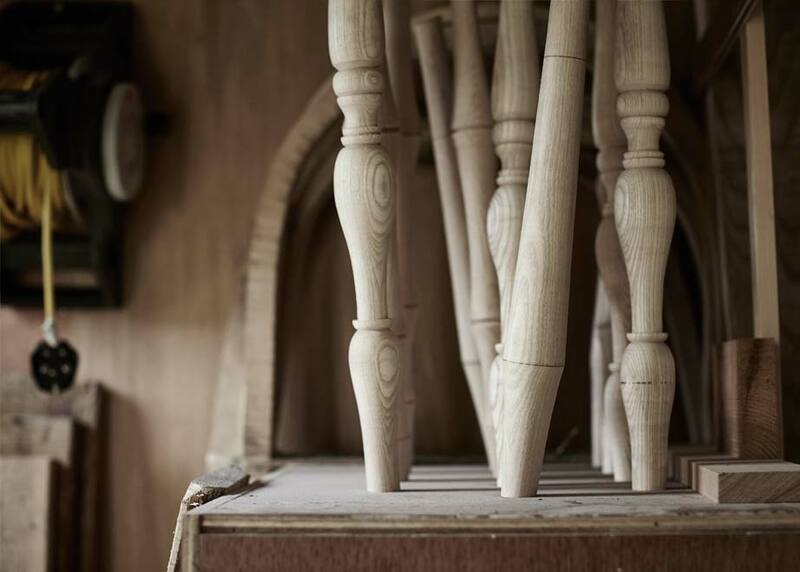 Take a look at the gallery to see a selection of my latest bespoke, handmade windsor chairs. 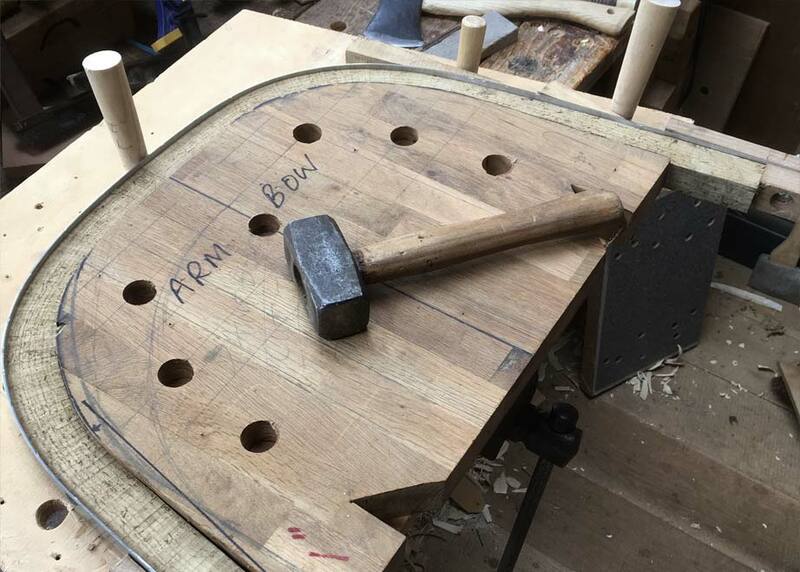 Learn all the green woodworking skills you need to make a handsome and strong English windsor chair. To enquire about purchasing or commissioning a chair, to discuss your ideas, or to find out about upcoming shows, galleries and outlets, please contact me.